News category: Press release - published on 06 June 2017. 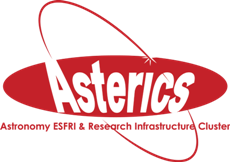 1st ASTERICS-OBELICS International School, 6-9 June 2017, Annecy, France. [EN] [FR].